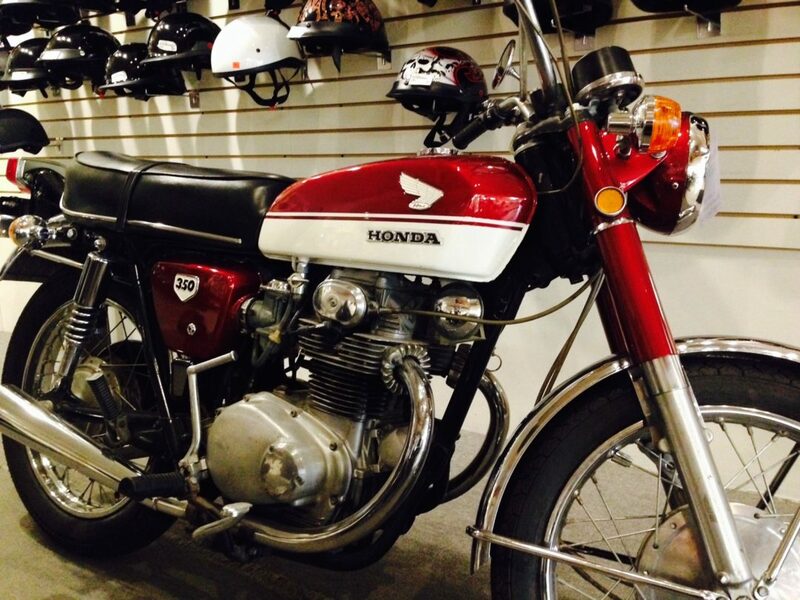 This Honda CB 350 is in excellent condition with new tires and a fresh tune up. Low millage on this exceptionally maintained machine. The best part is the collect-ability, 1968 was the first year of production for the 350’s. You know you want to be the first, but possibly the second owner of this fancy machine.